@KingJames is at Christ The King High School in Queens, New York. The LeBron 3 “CTK” is back. 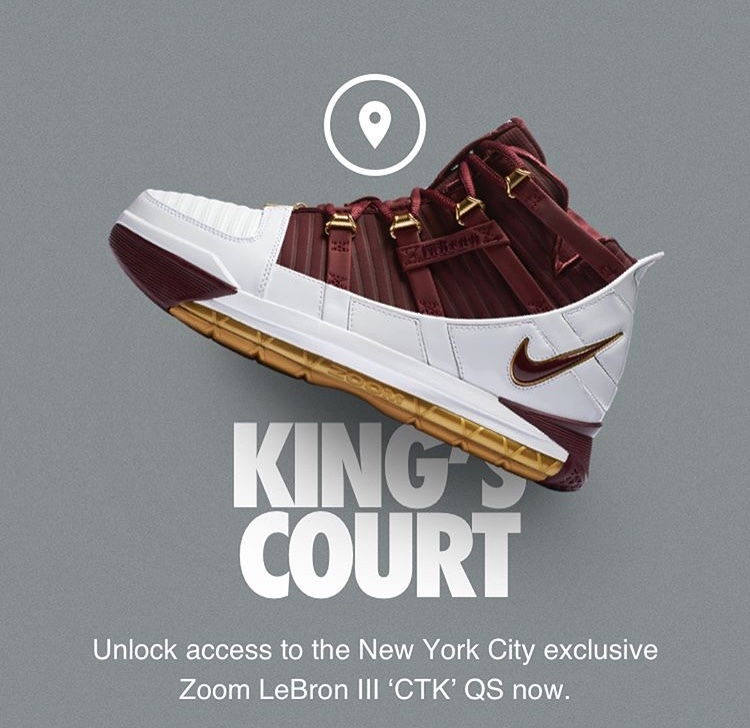 Who copped on SNKRS?